James N. Clymer is the managing partner of Clymer Bodene PC. Mr. Clymer practices in the areas of real estate, business law and estate planning & administration. He has worked with numerous organizations committed to the protection of religious liberty to include, the American Center for Law and Justice, the Rutherford Institute, and the Home School Legal Defense Association. Mr. Clymer served as the National Chairman for the Constitution Party and has run for Lt. Governor of Pennsylvania in 1994 and 1998. 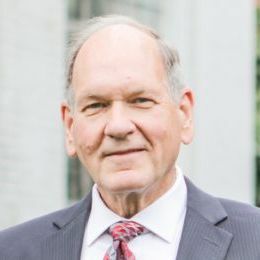 He has served on numerous boards, including Mom’s House of Lancaster, PA, American Family Association of Pennsylvania and the Conservative Caucus. He has also served as advisor to various crisis pregnancy centers. Mr. Clymer is married to Lois D. Clymer and has five children. Mr. Clymer is an instrument-rated pilot. When not practicing law, Mr. Clymer enjoys hiking, hunting, and farming. 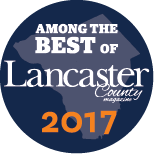 In 2017, Mr. Clymer was named among the Best Attorneys in Lancaster County by Lancaster County Magazine.